Это Cyber понедельник не упустите шанс получить свой Нидерланды или Швеции выделенного сервера по доступной цене промокупонов ниже! With this kind of Virtual Private Servers, based on KVM virtualization, you are able to buy the resources needed for your websites and then divide them as you wish between multiple virtual servers. You can also scale your resources with just a few clicks, in case you need more power momentarily for an important event or launch. Flex Cloud is also perfect for app developers as you’re able to dynamically create and manage multiple virtual servers for all your current projects, you also have access to infinite installations and ability to load your own .iso with custom OS’s. 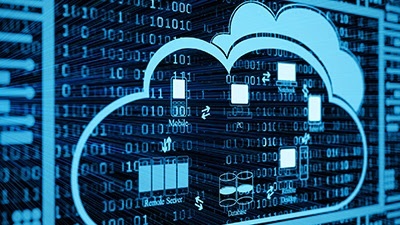 Stop spending more money than you need on resources you’re not using and try our amazing Cloud Servers at a low price. New payment portals have been launched! In order to provide our clients the most flexible and easy way of renting a server we have successfully implemented new payment portals: Itau, Neteller, POLi, Sofort and Giropay. By adding these payment methods we have added diversity to our available payment providers. Maybe this way of ordering a new server suits your way of performing payments. 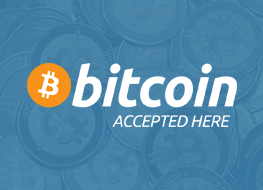 We're delighted to inform you that we now accept Bitcoin as a payment method, in addition to PayPal, Skrill and Credit card. Bitcoin is a decentralized P2P currency that enables instant payments. Starting now, you can use BITCOIN as your chosen payment method! Bitcoin is a peer to peer decentralized currency that enables instant payments to anyone located anywhere in the world. It has no central authority, so managing transactions and issuing money are carried out collectively by the P2P network. For more information on Bitcoin, you can visit Bitcoin.org. BitCoin provides better privacy than most online currencies. We would like to inform you that all Fees have been updated and reduced. Payments made via Paypal will be charged only 4% instead of 6%. yments made via Skrill/Moneybookers will be charged only 5% instead of 6%. — Payments made via BITCOIN NO FEES. Payments made via Bank Transfer NO FEES. New payment methods were added. 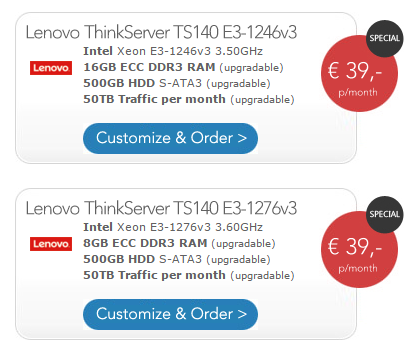 Buy a SE server in the next 48h and get a discount of 10% on the first month or 5% for LIFE. SE1 / 10% on the first time. SE2 / 10% on the first time or for 5% LIFE. SE3 / 10% on the first time or for 5% LIFE. SE4 / 10% on the first time or for 5% LIFE.